Dr. Harry Kim completed his undergraduate studies in Biochemistry at U.C. 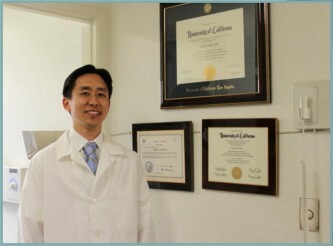 Berkeley and earned his dental degree from the UCLA School of Dentistry. 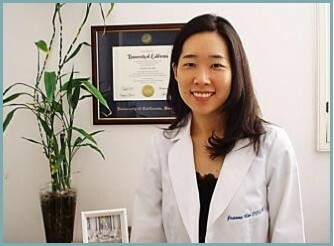 Dr. Kim has been serving Gardena families for years, and continues to provide the personal care and family atmosphere people have come to know and trust. When Dr. Kim is not working in the office, he enjoys spending time with his wife and 2 kids. He also volunteers his services, and was in Oaxaca, Mexico for a dental missions trip. Dr. Joanne Kim earned her undergraduate degree in cell biology at U.C. Berkeley and received her dental degree at UCLA. Following dental school, she completed her specialty training at Loma Linda University earning a Certificate in Orthodontics and a Master of Science degree in Orthodontics and Dentofacial Orthopedics. Dr. Kim is a member of the American Association of Orthodontists, the American Dental Association, and the California Dental Association. She enjoys interacting with her patients and is dedicated to ensuring that the needs of her patients are met. Our mission is to treat every person who comes into contact to our office with dignity and respect. 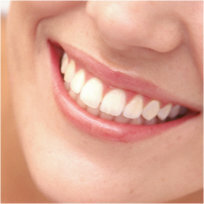 We strive to help our patients achieve and maintain optimal health, comfort, and function.